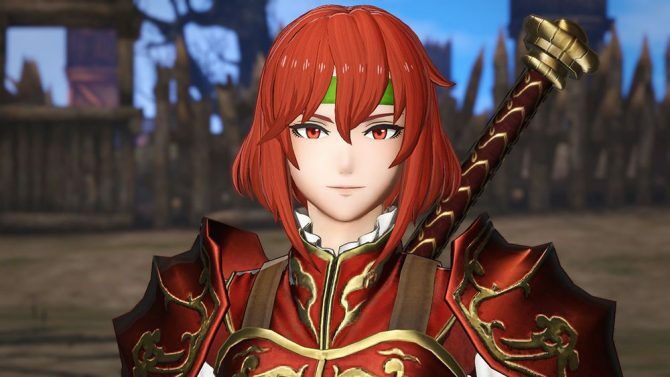 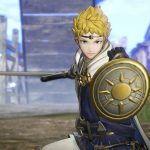 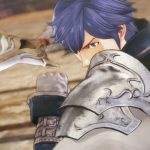 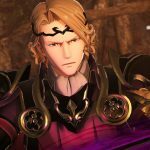 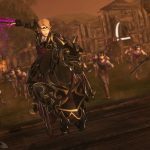 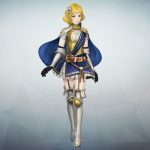 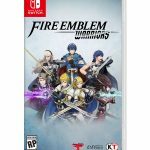 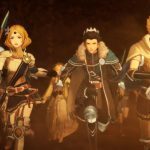 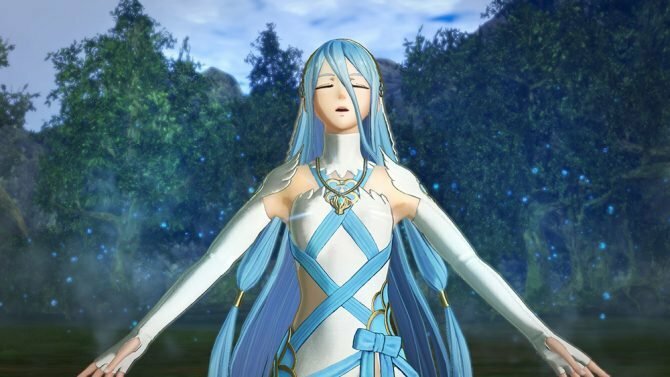 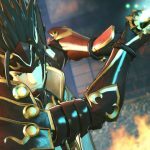 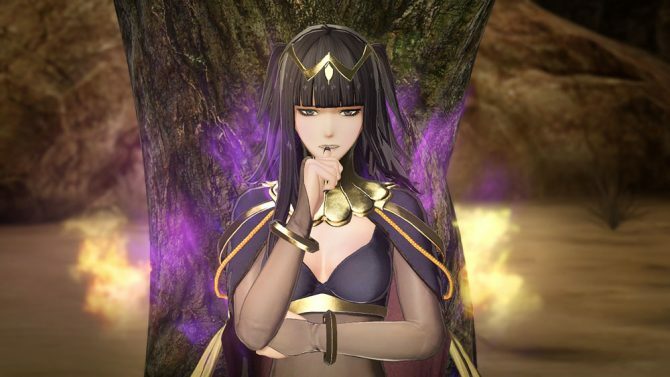 Nintendo shows off a lot more of Koei Tecmo's Fire Emblem Warriors for Nintendo Switch and 3DS. 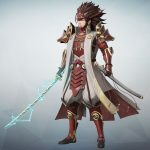 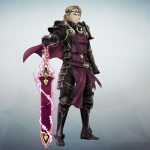 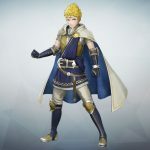 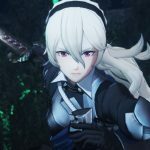 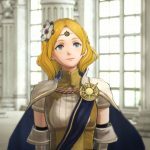 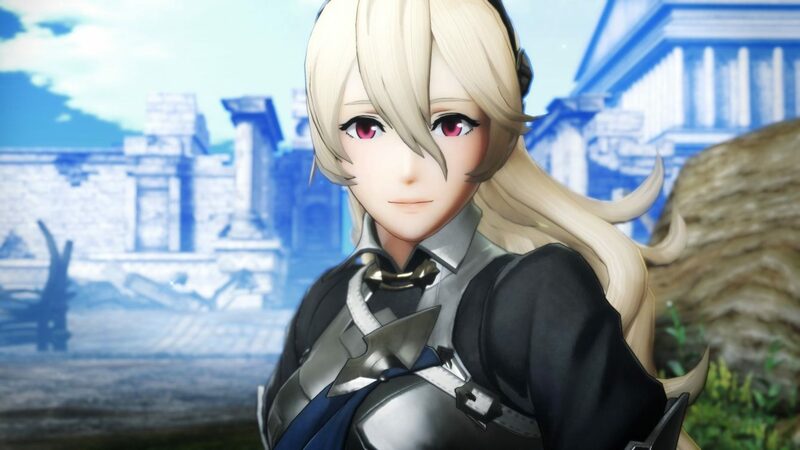 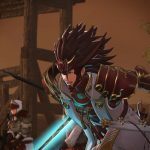 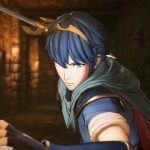 Today Nintendo unveiled more of Koei Tecmo’s Fire Emblem Warriors, during its spotlight livestream they shared a large batch of gameplay. 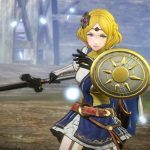 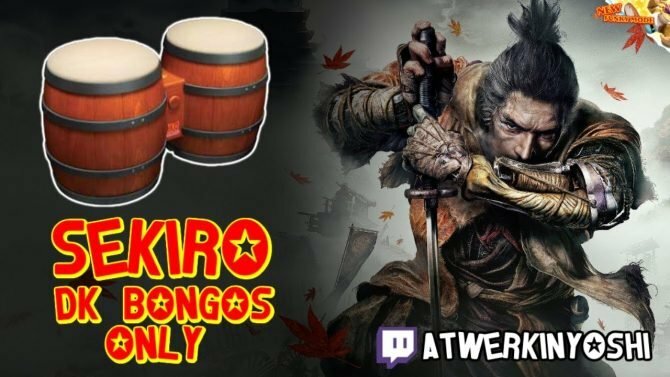 The gameplay, that you can see in the recording below, shows a lot of Musou-style battles, and it looks absolutely lovely. 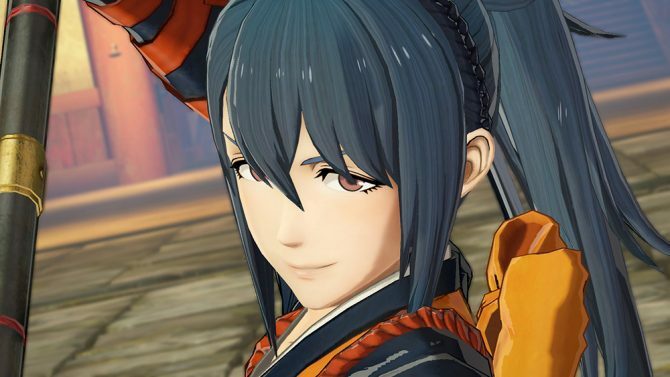 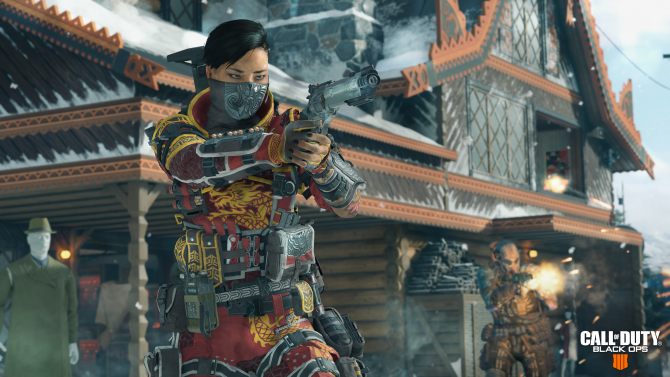 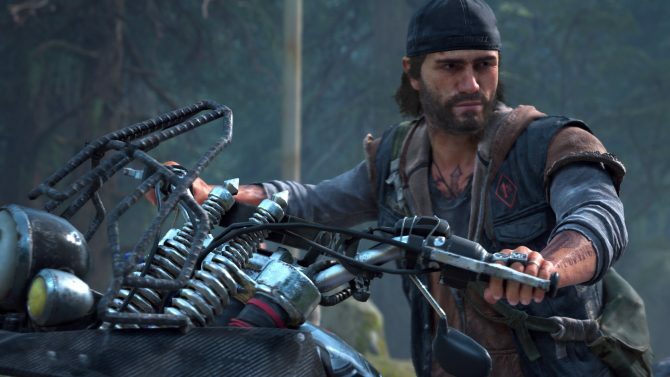 On top of that, we also get a large gallery of screenshots and artwork showing classic and new characters, including new heroes Liam and Shion. 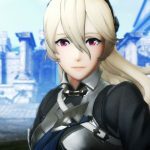 You can also enjoy those at the bottom of the post. 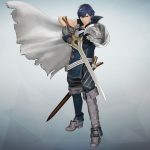 Conveniently, if you’re not familiar with the game, Nintendo sent in an official fact sheet that breaks down the main features that you might want to know about. 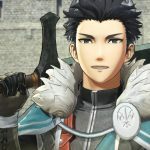 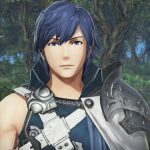 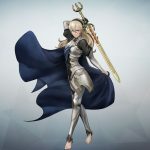 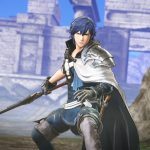 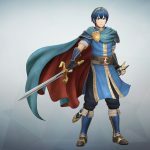 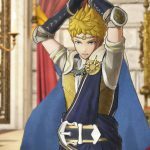 Battle as fan-favorite Fire Emblem heroes, like Chrom, Corrin, Ryoma, arth, Xander and more, each with unique moves, special attacks, weapon types, and voiced dialogue. 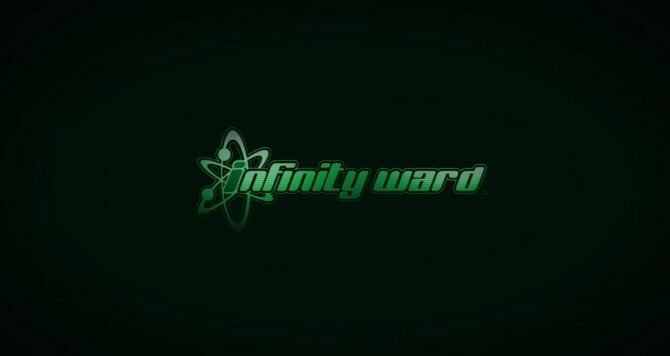 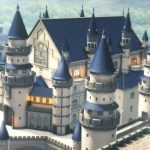 Enjoy the assets below, and if you want to see more, you can watch today’s brand new trailer, the first brief teaser trailer, and the first gameplay trailer. 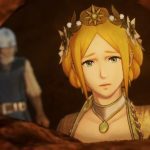 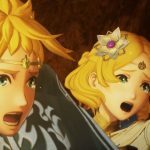 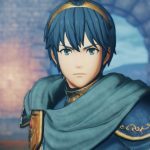 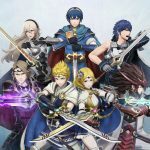 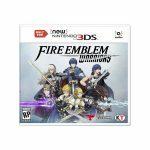 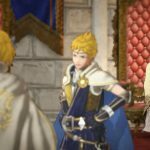 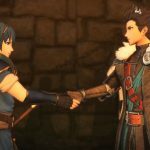 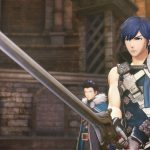 Fire emblem Warriors will release for Switch and 3DS in the fall of 2017.